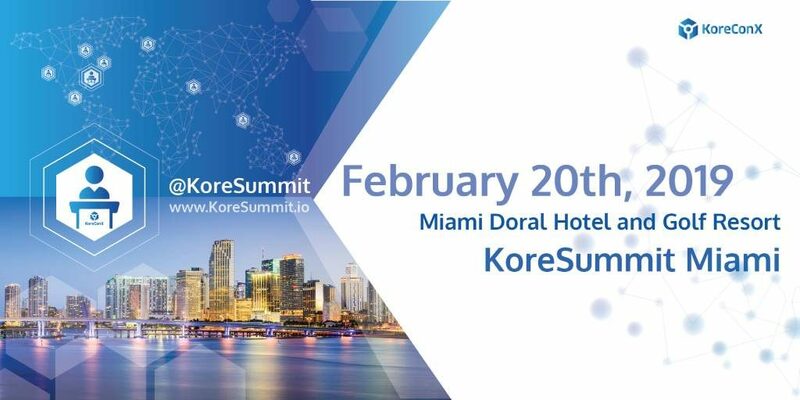 We are thrilled to announce the first stop of the 2019 KoreSummit Tour: Miami! The event will take place on February 20th and it is an improved and extended version of the previous KoreSummit which took place in New York this past October. We will have a full day event with keynote speakers, fireside chats and educational workshops covering all the steps necessary to launch, promote and manage a fully compliant Security Token.